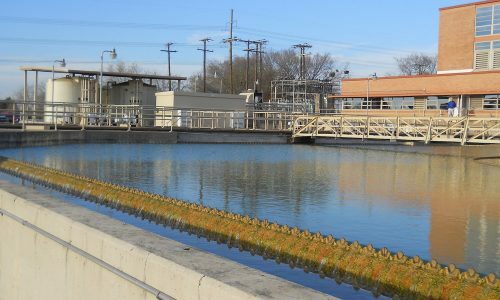 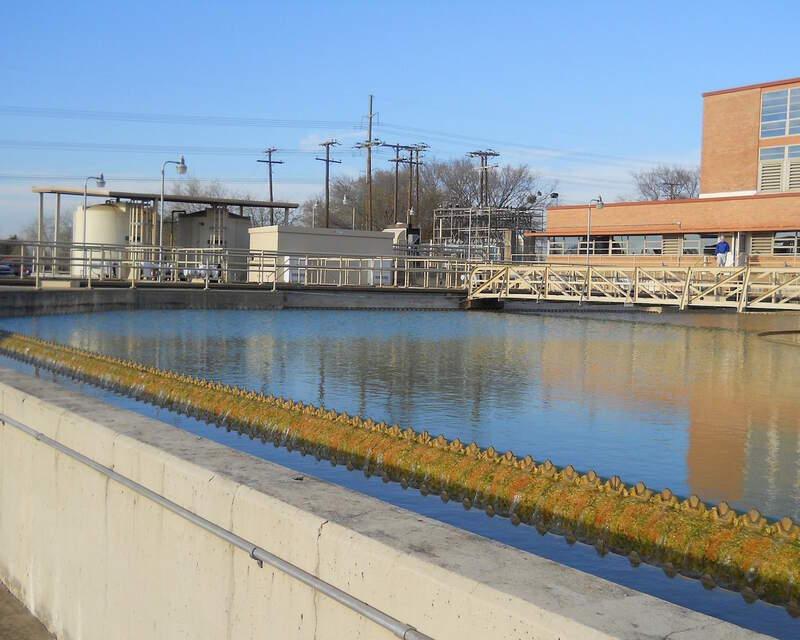 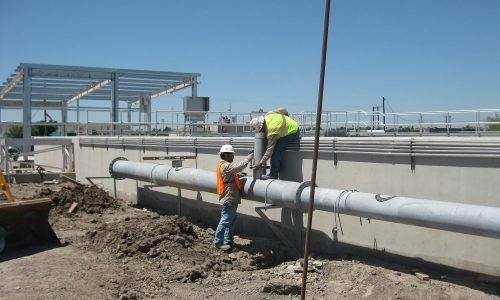 For nearly 25 years, Foster CM Group has worked with utilities and governments providing Program/Construction Management-related services to help meet the needs for exceptional water quality, solve water shortage and distribution issues and develop wastewater treatment systems to meet today’s environmental challenges. 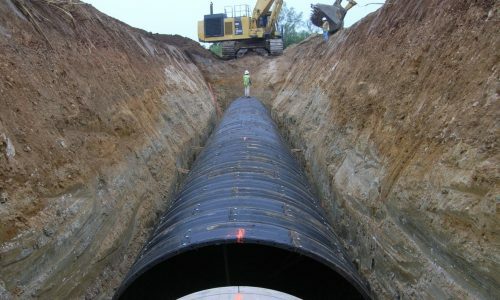 And today we continue to provide quality, trustworthy services to water/wastewater clients and grow the company based on our successful reputation and rock solid relationships. 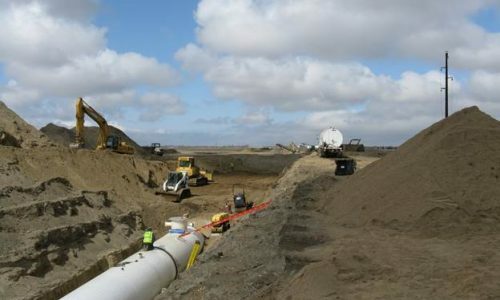 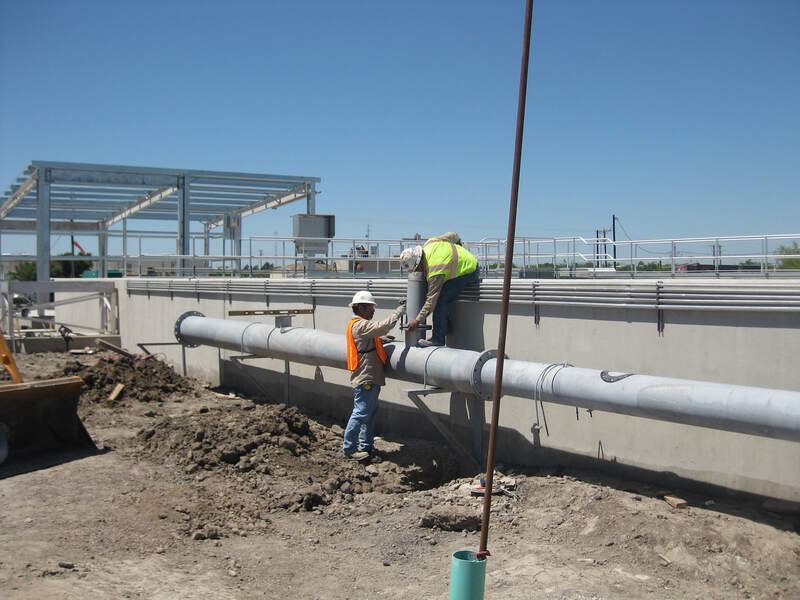 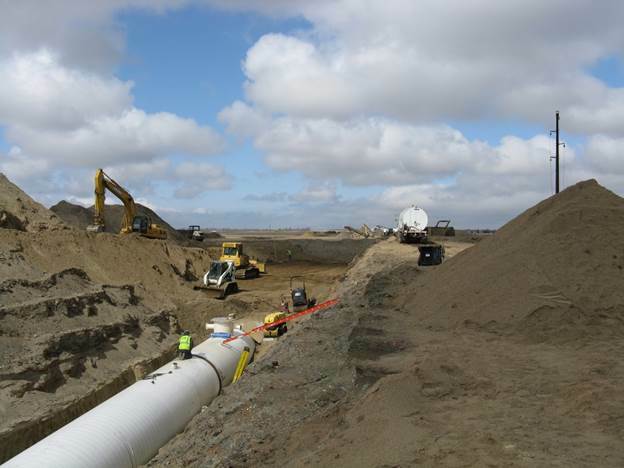 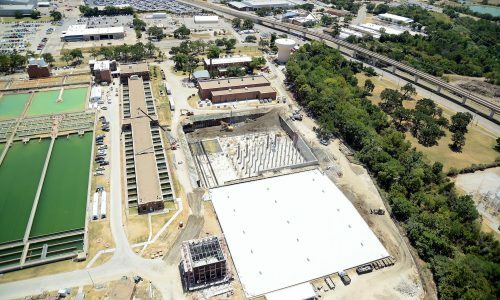 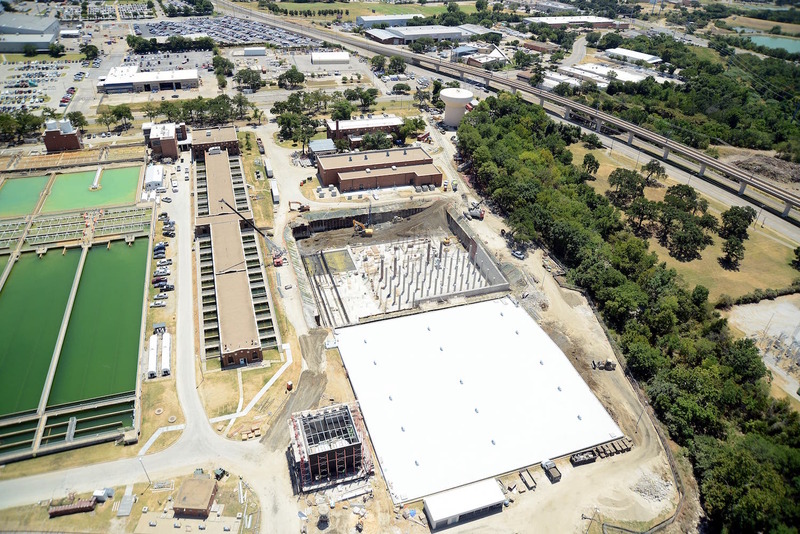 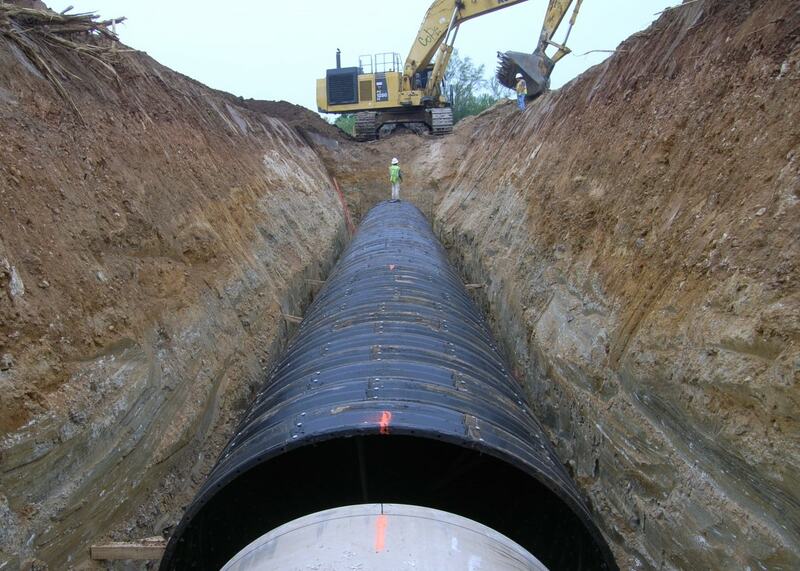 Throughout the years, Foster CM Group has provided program/construction management -related services on nearly $1 billion in water/wastewater construction including projects such as water treatment plants, wastewater treatment plants, distribution pipelines, sewer pipelines and storage and recovery facilities.